Devon is one of the UK’s most popular cottage holiday destinations and it is easy to see why. Rolling hills and countryside contrast spectacularly with beautiful sandy beaches and seaside resorts, making holidays in Devon incredibly appealing. Dartmoor and Exmoor offer further options, or you may prefer to stay in one of the many vibrant Devon towns or villages. The North Devon Coast is known for some fabulous long wide beaches while South Devon more for pretty coves and bays. Salcombe in The South Hams is ever popular for cottages to rent in Devon among nautical types, while the seaside destination of the English Riviera still attracts many visitors from across the UK. You may prefer the east of Devon, which includes Honiton, Lyme Regis and the ancient Jurassic Coast. The South West coastal path is a huge attraction for walkers and hikers of all ages. 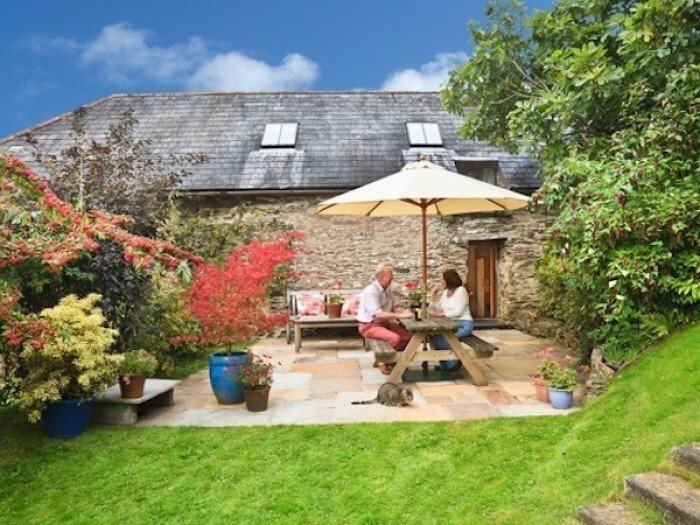 Whatever part of Devon you choose, find the best holiday homes in Devon with Handpicked Cottages. Whilst possibly less famous as a destination than its neighbour, holidays in Devon are still incredibly popular due to the lovely countryside and quieter beaches. This is the perfect place for nature lovers who want to avoid the summer crowds, or for families looking to instil an appreciation of nature in the little ones. Devon is full of family-friendly activities. Here, you can walk for hours on Dartmoor National Park, explore the quaint cobbled fishing village of Clovelly, or visit the historic city of Exeter to see the old cathedral and the ancient dungeons.